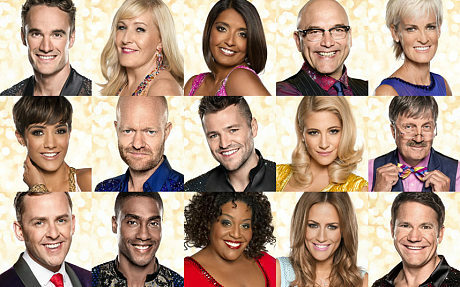 Fans of Strictly come dancing need not wait any longer. The much loved Saturday night staple has returned to our screens, all be it without the much loved Bruce Forsyth. This year Tess Daly takes on Bruce’s roll of lead presenter with co-prestner Claudia Winkleman by her side. Along with Bruces retirement from the show we see an all new celebratory line up. This year its a real mixed bag of presenters, signers, sports personalities and radio hosts that promises to make a series full of entertainment and dazzling ballroom routines. This year’s contestants include Scottish rugby union star Thom Evans, actress Jennifer Gibney, actress Sunetra Sarker, biscuity base lover & TV presenter Greg Wallace, Andy Murray’s mum Judy, Frankie Sandford from the girl band The Saturdays, Eastenders bad boy actor Jake Wood, reality TV star Mark Wright, British-born singer Pixie Lott, antiques expert & TV presenter Tim Wonnacott, Radio One’s Scott Mills, Ex Blue member Simon Webbe, TV presenter Alison Hammond, Recent X-Factor presenter Caroline Flack and last but not least BAFTA-winning wildlife presenter Steve Backshall. 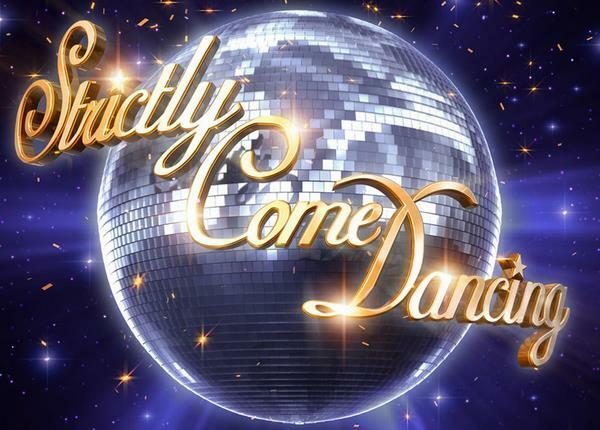 Don’t miss out on all the dazzling ballroom action – Watch Strictly come dancing abroad live on BBC ONE this Saturday at 18:20 UK time or catchup on the last episode on BBC iplayer via your WatchUKTVAbroad.net connection.